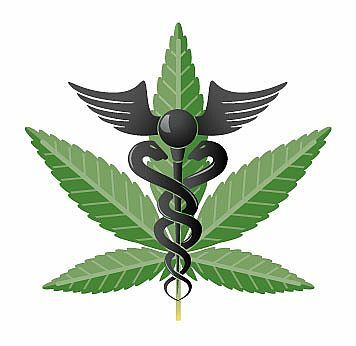 *(Via LA Times) – Patients who use medical marijuana for pain and other chronic symptoms can take an unwanted hit: Insurers don’t cover the treatment, which costs as much as $1,000 a month. But perhaps the biggest hurdle for insurers is the U.S. Food and Drug Administration hasn’t approved it. Major insurers generally don’t cover treatments that are not approved by the FDA, and that approval depends on big clinical studies that measure safety, effectiveness and side effects. Get MORE of this story at LA Times.